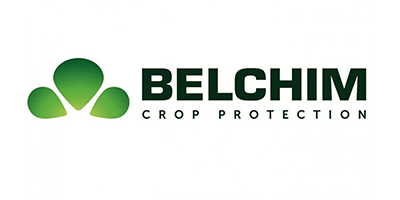 Belchim Crop Protection offers solutions to many weed, disease and insect problems – both in the agricultural and amenity/industrial sectors. Since 1987, Belchim has constantly expanded its portfolio and global presence. 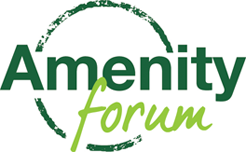 Key amenity and industrial products include the herbicides Chikara® Weed Control, Katana® and Katoun® Gold. Many projects are working towards future developments in all sectors.